Price: $19.00 13 years and older/ $6.00 Children 6 through 12. Children 5 and under are free. A special discounted $17.00 admission for military, NSRA members, & 60 years and older. Discounted tickets available at local O'Reilly Auto Parts Stores. 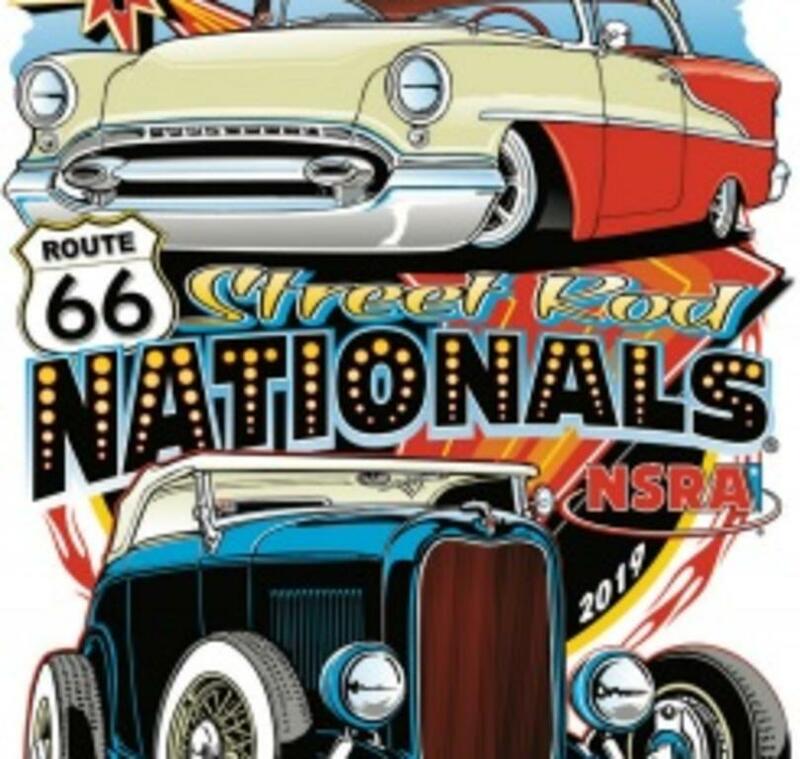 Street rods, customs, muscle cars and street machines will be on hand at Expo New Mexico this August as the National Street Rod Association® presents its inaugural Route 66 Street Rod Nationals. 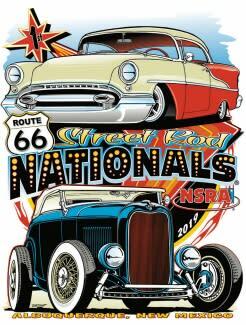 Visit www.nsra-usa.com for participant and spectator information.